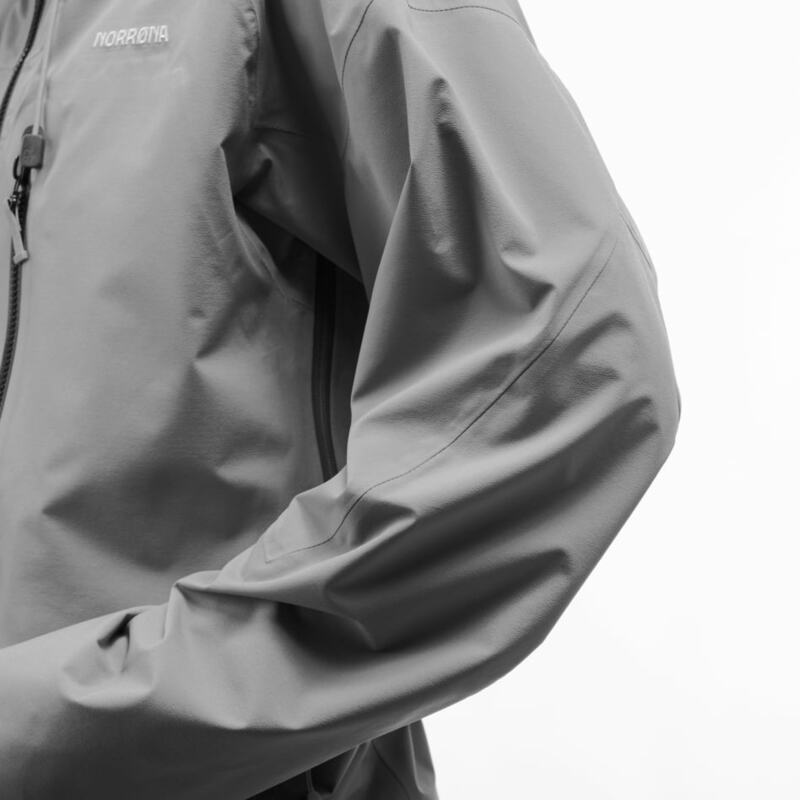 lyngen Windstopper hybrid Jacket (M) is rated 5.0 out of 5 by 5. Offrant à la fois une excellente protection contre le vent et une très bonne respirabilité, la veste hybride lyngen Windstopper pour homme est la veste de ski de randonnée idéale pour les sorties par temps relativement sec. Cette veste minimaliste est souple et ultra-légère, et elle est dotée de toutes les caractéristiques essentielles pour se lancer à l’assaut des pics les plus vertigineux. 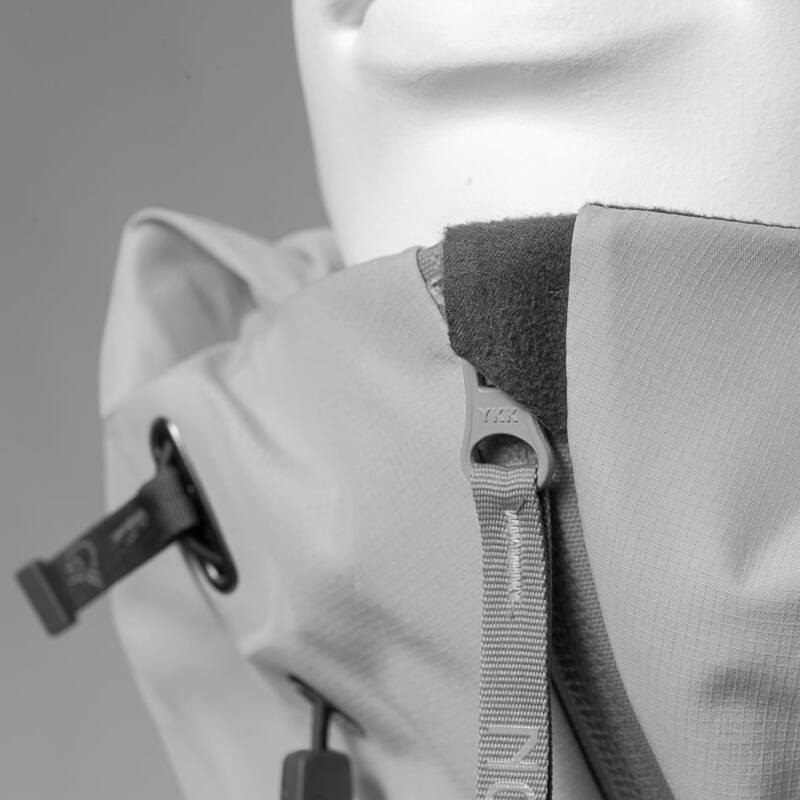 Le tissu Gore Windstopper sur la poitrine et le haut des bras est 100 % coupe-vent, respirant et résistant à l’eau. Pour garantir une souplesse, une respirabilité et une durabilité optimales, nous avons utilisé un tissu flex1 résistant au vent dans le dos, sous les bras et jusqu’au coude. Cette veste présente une double fermeture Éclair : une fermeture normale de protection et une fermeture qui laisse une surface d’aération exposée sur toute la longueur, depuis la poitrine jusqu’à la taille, même lorsque la veste est fermée. Elle présente également deux grandes poches poitrine, une petite poche poitrine, des protège-mains légers, une capuche anti-vent réglable d'une seule main par un cordon, une ventilation au niveau des aisselles, et des poignets asymétriques avec serrage par bande Velcro. Ce produit présente une ventilation sur la poitrine avec des fermetures Éclair YKK et du mesh pour empêcher la neige d'entrer. Parfait pour les journées de ski plus chaudes et pour le ski de randonnée. Rated 5 out of 5 by Davis from Excellent attention to detail This jacket is the perfect layer for skinning in under blue skies and chilly winds. The fit is perfect. Please never shorten your sleeves. There are plenty of brands that make clothing for shorter people. I'm 190cm and went with the M. It fits perfectly. Rated 5 out of 5 by Konrad from Well done! Well fitting, soft but strong and water resistant (good combination for me). 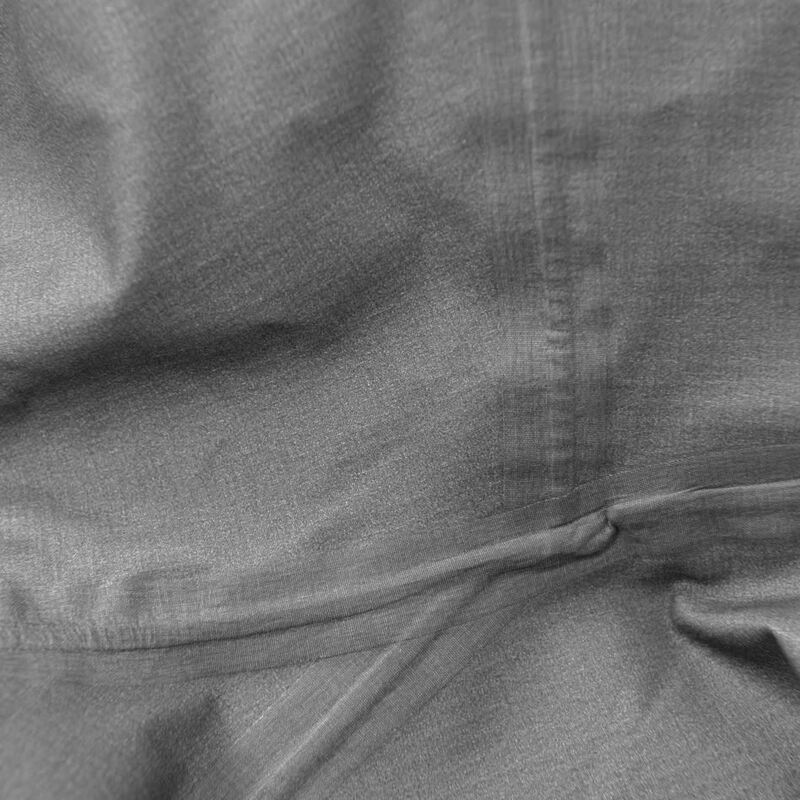 In general a very good piece of a functional jacket (used also as a bicycle outer shell). My only objection are the sleeves. I’m 180 cm tall and rather M size man and the sleeves are a bit too long. Not every European guy is from Scandinavia ;) Anyway 5 stars. Rated 5 out of 5 by Lien from Utrolig bra jakke som var med på Amundsen Artic race! Used this jacket on a 100km ski race with a sled with temperatures down to minus 30 degrees celsius. fantastic breathability, very lightweigt. ca really recommend this jacket! Rated 5 out of 5 by nalexpalex from The better alternative when touring I have been using this product for ski touring in Norway and in the Alps for the past season. If it is not pouring down rain or snowing heavily, that will be my favorite product. 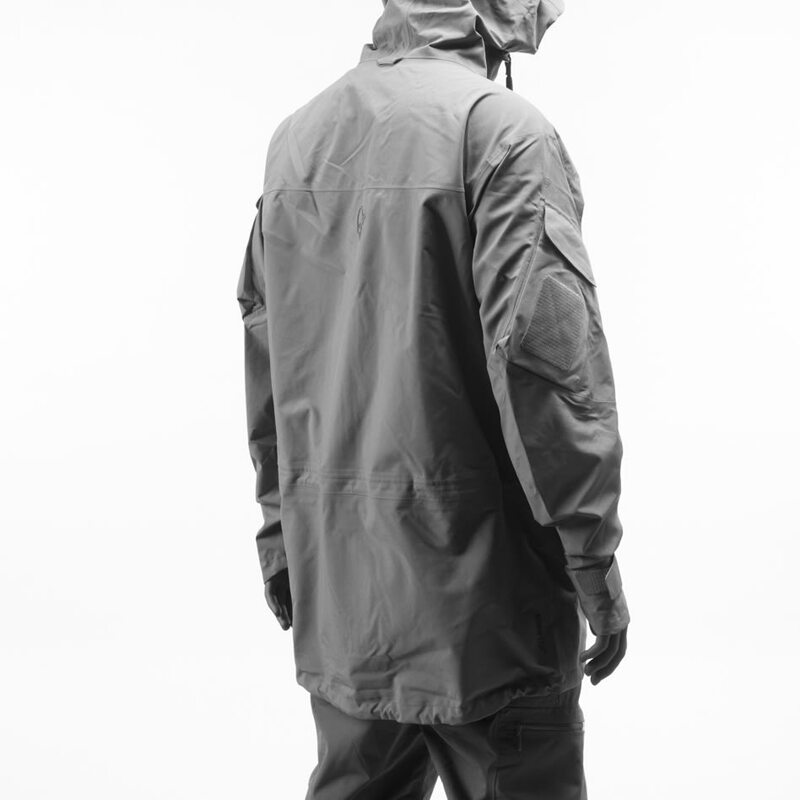 The moisture management surpasses any Gore-Tex product, but the protection against the wind is excellent. The areas where I sweat the most are covered with highly breathable fabric, which makes it appreciable when going fast uphill wearing a backpack. The hood will fit well above a ski mountaineering helmet, and the adjustment make it fit tight over a thin beanie as well. 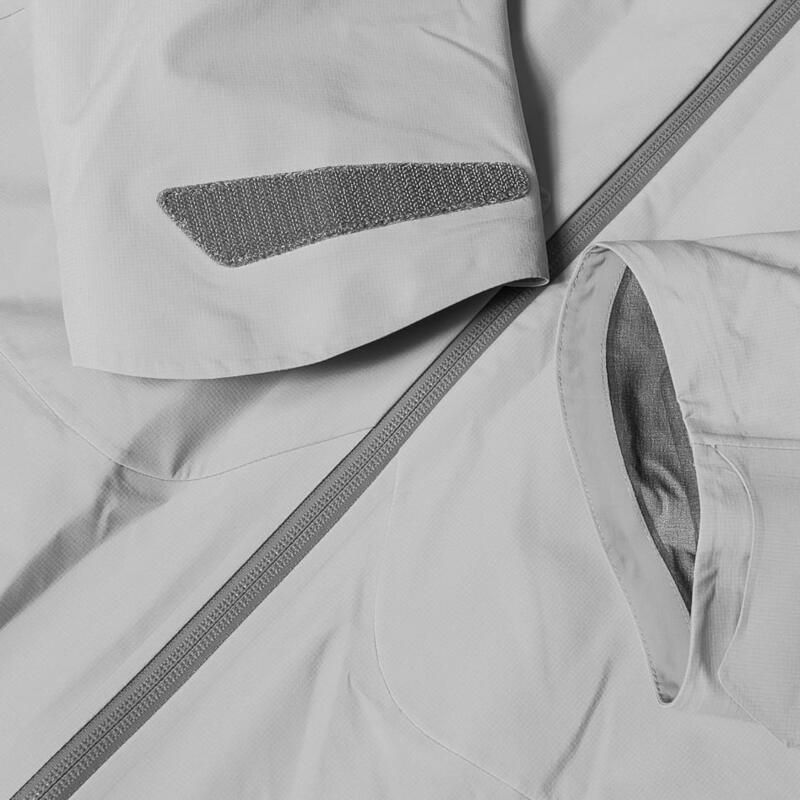 I appreciate the front venting in the placket which gives more ventilation in the uphills without compromising on the protection. Rated 5 out of 5 by Anonymous from True comfort I used this Jacket through our shoot in Lyngen this past April. We encountered all kinds of weather, from rain to snow storms, so initially I was skeptical to the soft shell construction. It really held up though! Even in light rain it kept me dry, and the comfort and breathability is really on another level compared to the traditional shell products.